bauma is in full swing and we’re excited to be here. 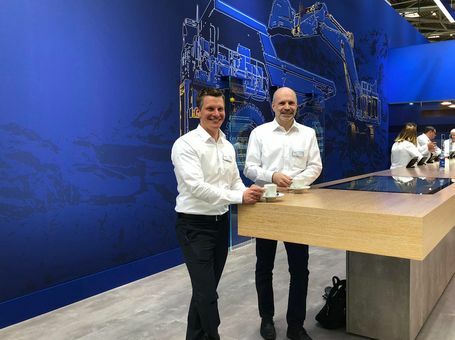 This year, we’ve taken an innovative approach on how we can best serve our bauma visitors—and we can’t wait for you to see it for yourself. 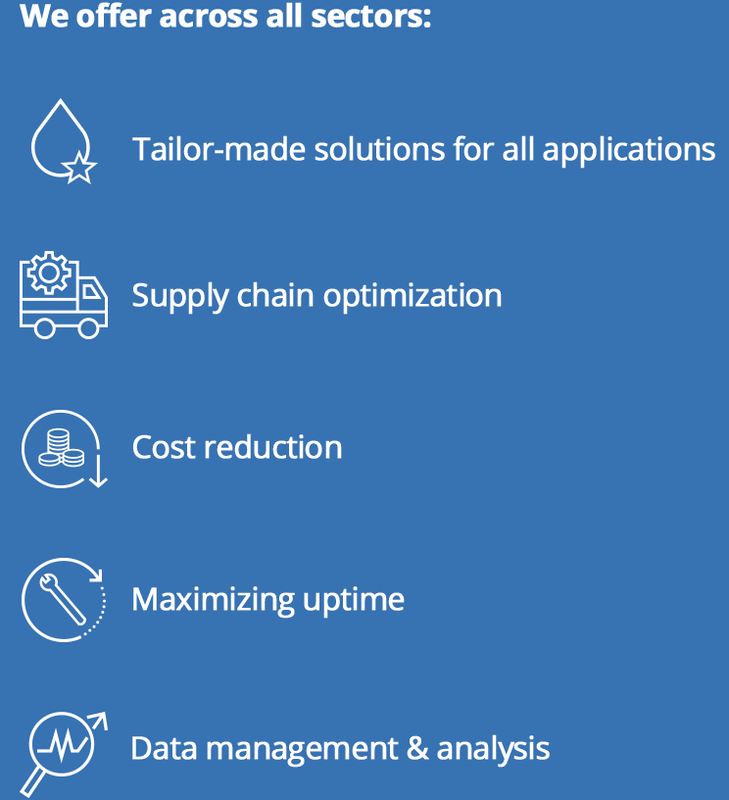 The response so far has been extremely positive, we welcome you to stop by Booth 149 in Hall A5 for this immersive FUCHS experience and to learn about our holistic approach to developing tailor-made solutions. 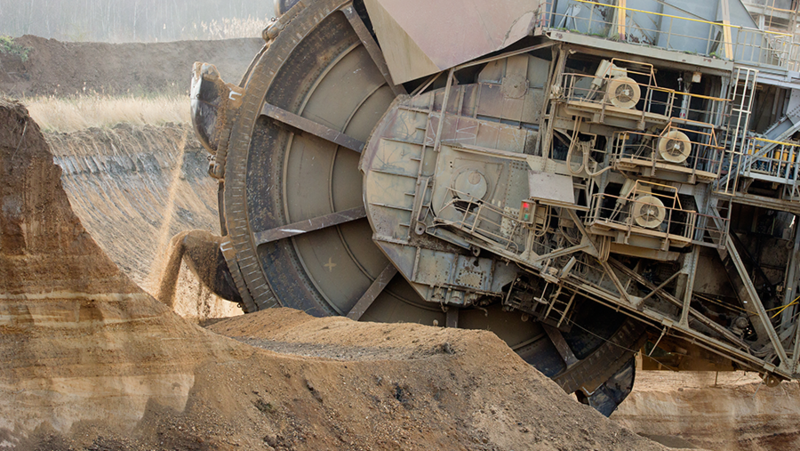 Our lubricant experts will be available at bauma to discuss custom solutions for your unique challenges. INTERACT WITH OUR INNOVATIONS. 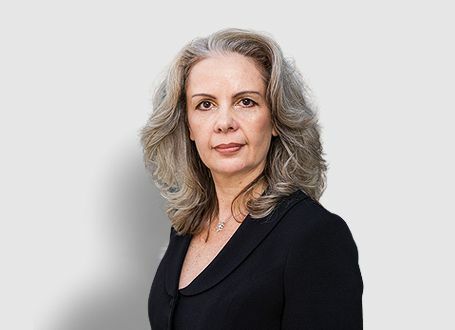 MEET OUR EXPERTS. 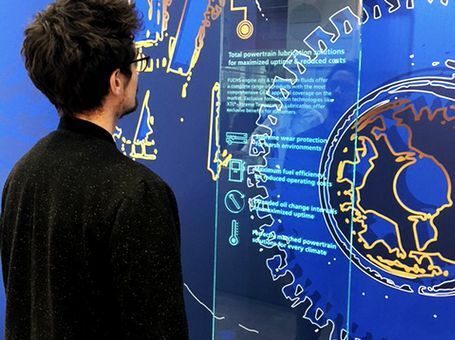 The main draw at the FUCHS booth is an engaging digital experience, which brings the story of FUCHS, our 3-Continent Strategy and our comprehensive lubricant portfolio to life. 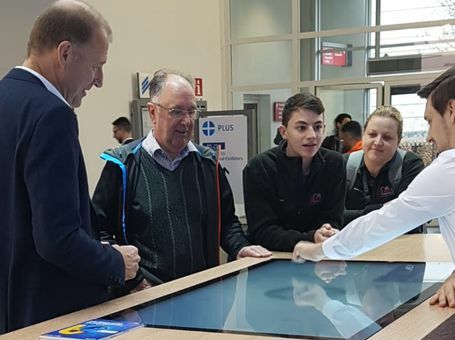 Our visitors immerse themselves in interactively discovering our history of setting industry milestones and how our services and expertise can optimize their business. 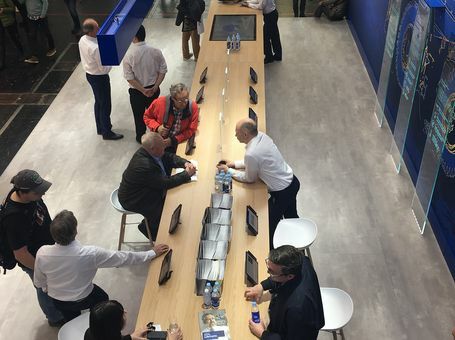 Moreover, this digital experience is complimented by our team of experts on site, ready to hold private meetings with visitors to discuss custom lubricant solutions for their needs. Our global team of lubrication experts are excited to meet with you. 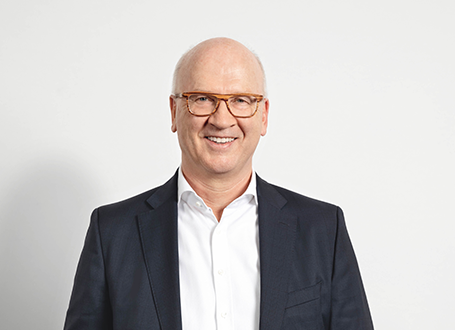 CEO Stefan Fuchs interacts with customers. Customers explain their individual needs to our lubrication experts. 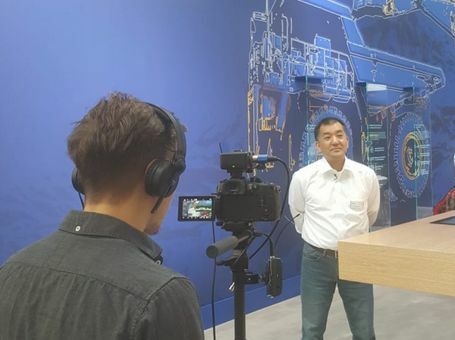 Global Key Account Director Ken Nakamura shares his impression of bauma with a film crew. Lubrication experts Daniel and Lars welcome visitors with coffee and cake. Visitors are impressed with our multimedia presentation. 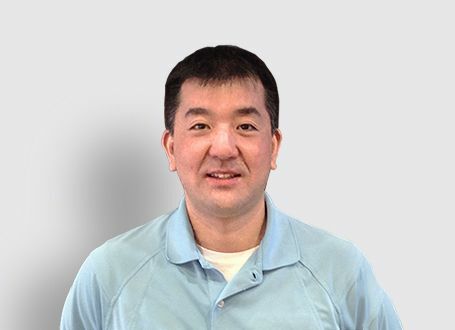 Our lubrication experts demonstrate how our solutions maximize output at minimal costs. The value adding benefits of FUCHS lubricants are brought to life in this year’s display. Our booth visitors enjoy interacting with the FUCHS bauma experience. Our international team of experts has arrived and is looking forward to meeting face-to-face with you. 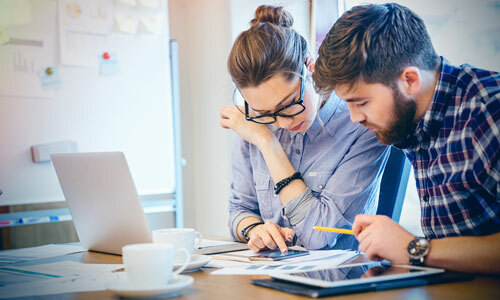 Optimizing total cost of ownership through focus on developing new and optimized solutions to keep maintenance costs at a minimum. Local manufacturing and distribution paired with a global support network. Achieving cost reductions and operational efficiencies with a single source lubricant supplier. Extending equipment life through innovative agents that protect your equipment under rough conditions while reducing the need for extensive cleaning. 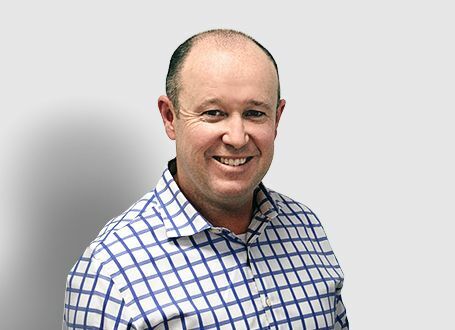 Harnessing the benefits of custom tailored lubricants for small scale or high volume needs. 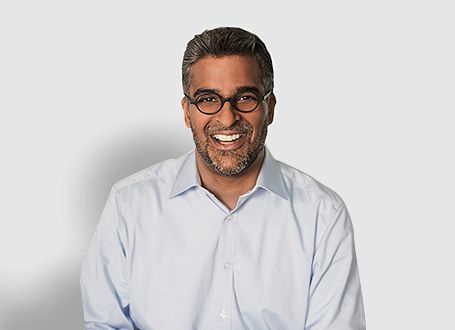 Accessing localized support and expertise as well as global knowledge and advanced core technologies. The FUCHS Group offers premium, heavy-duty engine oils that guarantee engines run at their best, even when pushed to their limits. With over 100,000 customers worldwide, the FUCHS Group can be found wherever we are needed – in over 45 countries around the globe. In order to test and develop our RENOCLEAN AIR products, we invented a unique test cabinet to replicate the conditions they will be confronted with in the field. 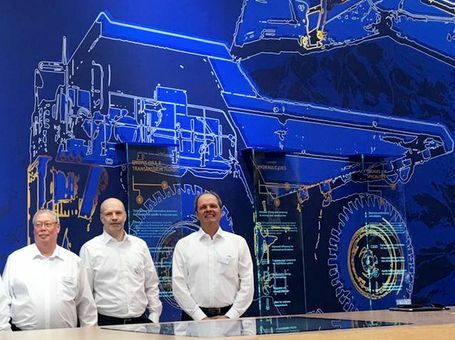 If you’re at bauma, we’d love to invite you to meet with one of our international lubrication experts who are dedicated to helping you with your lubricant needs. 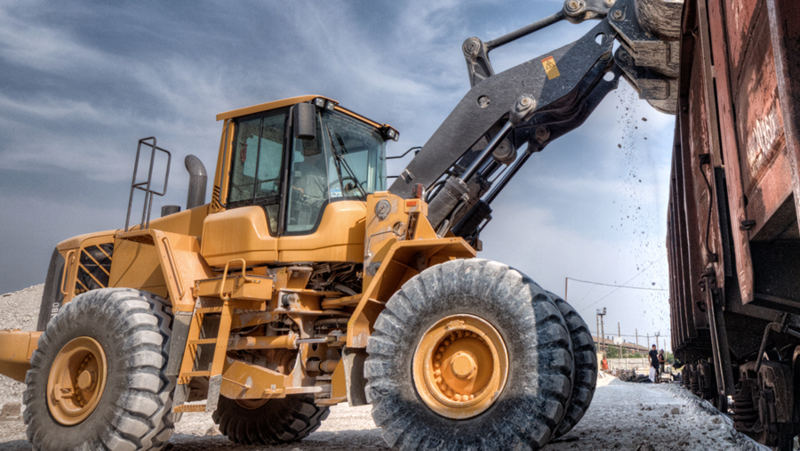 From devising a custom solution, to minimizing operating costs, to creating a tailor-made product just for you; we strive to look after all your lubricant needs so you can focus on managing your business. 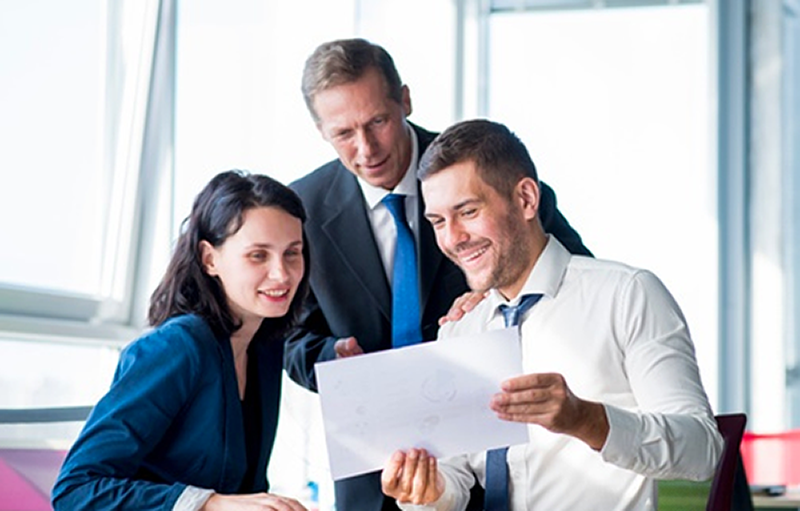 There are still a few time slots available to meet with our international experts, so don’t hesitate to book an appointment or stop by for a meeting. Our on-site meeting rooms have proven a great success for one on one meetings with our customers. 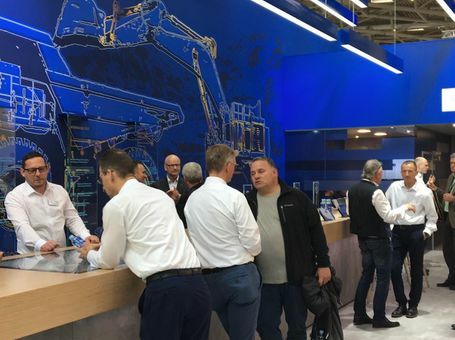 As a global company supplying lubrication solutions in virtually every sector, bauma is the perfect opportunity to meet our customers face-to-face. 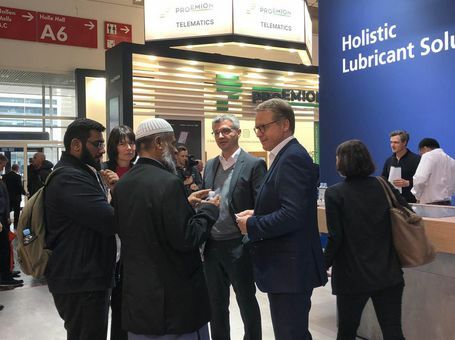 For bauma 2019, our team of international lubricant experts will be on hand to meet with clients to help with their lubrication needs and develop custom lubricant solutions. 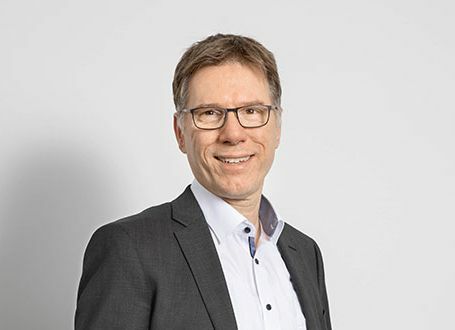 "bauma 2019 is focused on sustainability, which allows us to demonstrate how we reduce our ecological footprint by creating sustainable lubricant solutions that reduce friction, wear and corrosion in our customers’ end-applications"
"bauma is an excellent way for The FUCHS Group to introduce ourselves as a global solution provider for our customers and share with them the innovation power of our technology in response to their requirements." 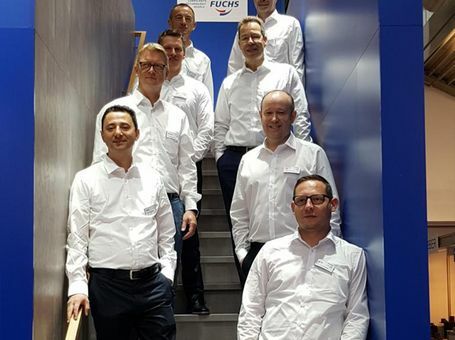 "bauma affords The FUCHs Group the opportunity to bring together our off-highway sector experts from around the world, to showcase our ability to innovate, and provide holistic and sustainable solutions for our customers." 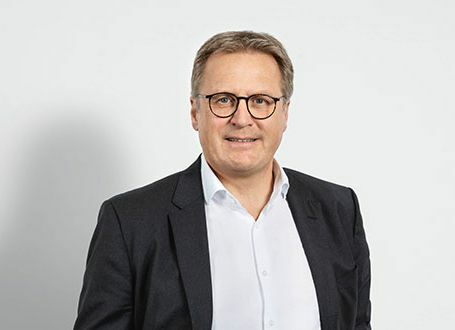 "bauma is an opportunity for the FUCHS Group to gain profound insights from our global construction and mining customers so that we may continue to meet their challenges with passion and develop custom solutions that create value for their businesses." 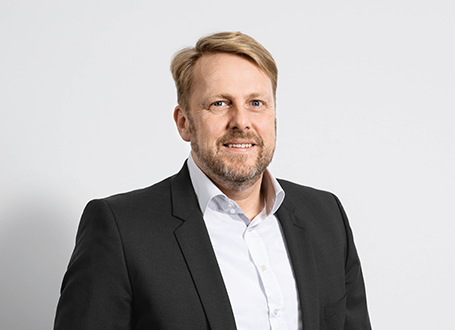 "bauma is a great occasion to let us present to our important customers in the construction and mining equipment market our uniqueness of combining the strength of being a niche specialist with the versatility of a full-line supplier." 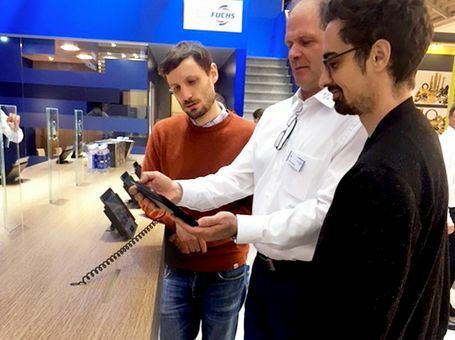 "bauma is a great occasion for our customers to get valuable and interesting insights on how FUCHS can provide maximized uptime and performance of construction equipment with FUCHS‘ lubricants, technology and people around the globe." "bauma is a great opportunity to present FUCHS as a global partner for all lubrication needs. 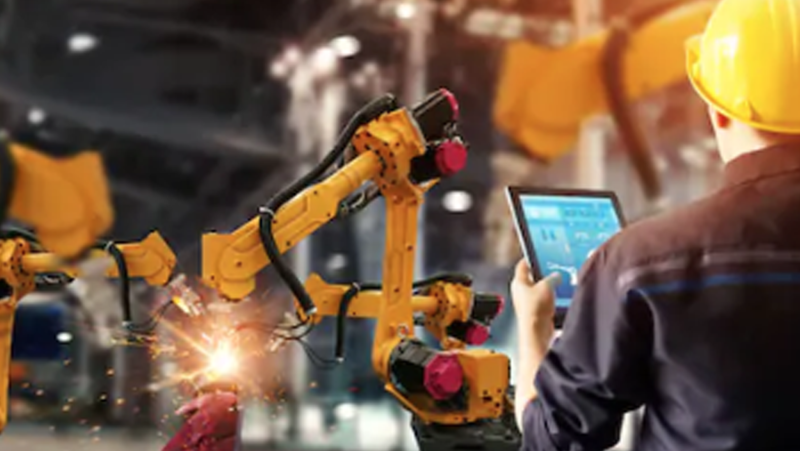 At FUCHS LUBRITECH we are the experts for highly specialized applications & guarantee that no matter how demanding the application, there is the right solution." We are located in Booth 149 at Hall A5 (For equipment, spare and replacement parts exhibitors). We look forward to meeting you at our bauma Booth 149 in Hall A5 to optimize your business together. Stay tuned on this page for our latest bauma updates.